Even though bingo is a game of chance and winning is usually dependent on luck, there are a couple of effective ways that can significantly boost your odds of winning at big bingo sites like Heart Bingo. So, if you want Luck to keep knocking on your door whenever you play bingo, keep reading! How Can You Use Online Bingo Software? What are the Other Popular Types of Bingo? You’ll receive a 27 square grid card with 3 rows and 9 columns. In every row, there are 5 numbers and 4 blank squares and, in each ticket, you get 15 numbers. The tickets are arranged in a strip, and there’s a collection of 6 tickets in each strip; every possible number is in the line where numbers 1 to 90 will appear. Usually, the total amount of strips you can buy is 6 which sums up to 36 tickets. When you start playing, a caller will be calling out numbers, and you are supposed to look for the number in your card and mark it. How do you know that you have won? After all the three winning possibilities have been attained, the round will end, then you can then begin your next session with a new strip. Isn’t that simple enough? Go the active bingo rooms available on your favourite casino and to select a room, click on it. If you successfully match the numbers in your cards with the ones that were called out, you are the winner. Remember, in online bingo; you can as well play in multiple bingo rooms if that’s something you can handle. And typically, after your current round ends, you can just get back to the lobby and then select another bingo room to continue playing. You will see a different countdown of the next games running in that room, and you get ready for the next round of actions. It is a simple game which is arranged on a 3 x 3 card with a total of 30 balls. What happens in 30 Ball Bingo is, that you play against the game. When you win, you are paid on the pattern with the highest payout that you will cover on each card. Here, the 75 Ball Bingo contains 5 rows and 5 columns which make it a total to 25 columns. In the board, only the centre square is left blank, and all the remaining ones have numbers on them. The bingo letters are printed at the top of the column containing specific number ranges. Before you get into playing competitively, one of the most obvious tips to win online bingo is to get to know the game. You should find out all the winning combinations for the game, take a look at the arrangement of cards and practice as much as you can. In most online casino games, the more the players involved, the more the possibilities of increasing your winning chances. Unfortunately, this is not the case for bingo. Instead, your goal should be to play in rooms with as little competition as possible, and by doing this, you increase the chances of you being the winner. The best time to play is during the weekdays on the odd hours when only a few people are available to play. This is one of the most popular online bingo strategy techniques, and it involves buying as many cards as the game allows to increase your chances of winning. Furthermore, it is better to buy more cards at a cheaper cost and to have a better shot of winning the prize, than to buy one card that earns you a higher prize that’s much harder to hit. For instance, if one card is called out and you have one card with not matching combinations, you are done; but if you have multiple cards, you will still have a shot at winning because you are still in the game! A mathematician named Joseph E. Granville invented this system. He theorised that there are patterns that apply to every bingo game. Through probability, he determined that the figures that are always called out have dissimilar endings almost every time. Also, there is a sense of balance between the quantity of numbers called which are low in value and those that are high in value. Besides, odd and even numbers also must have a balance. A British statistician known as L.H.C Tippett developed this system, and compared to Granville’s this is a simpler method. 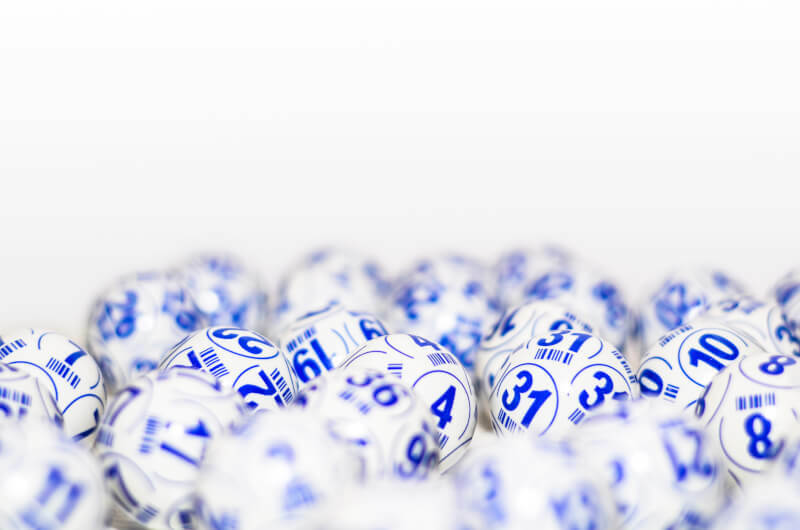 After analysing the statistical data of the game, he concluded that in 75 Ball Bingo, the longer you stay playing the game, the more likely the numbers drawn will get closer to the medium number which is 38. On the shorter bingo games, the more you are likely to have the numbers drawn which are nearer to 1 and 75. If you are playing longer bingo games like Blackout Bingo, buy cards that have numbers closer to 38. As you can see, answering the question of how to play online bingo is not that hard. All you have to do is dedicate some time for research and learning about tips to win online bingo. The following are some of the Frequently Asked Questions about how to play online bingo. Is there a bingo bonus currently available? Is there a bingo software download necessary to play bingo online? Yes, and no; there are both instant-play and downloadable bingo software available online. So, you are the one who should choose how you want to play. I have a problem with my bonus or bingo game, what do I do? If you have any problem, you should contact the customer support of the bingo site you are playing. Try out your knowledge now and claim the Heart Bingo Promo Code.